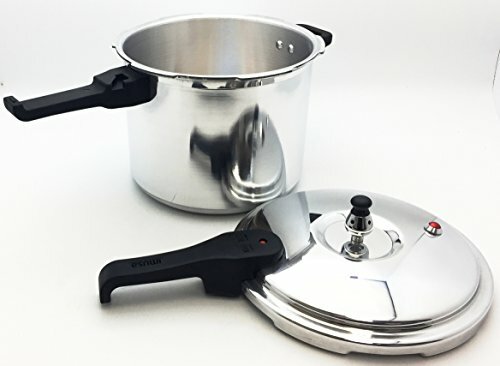 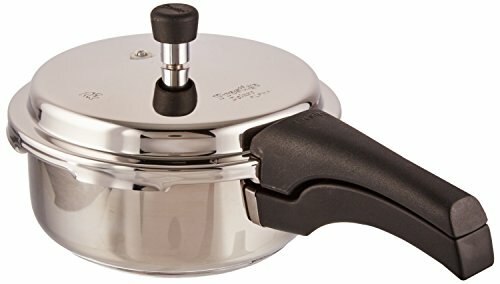 IMUSA A417-80801W Stovetop Polished Aluminum Pressure Cooker , Silver, 7.0 Quart ~ Pressure Cookers ~ Rika Jones - buy kitchen cookware with confidence! 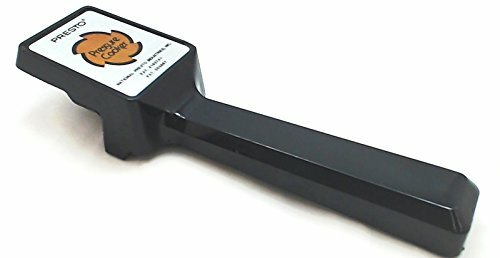 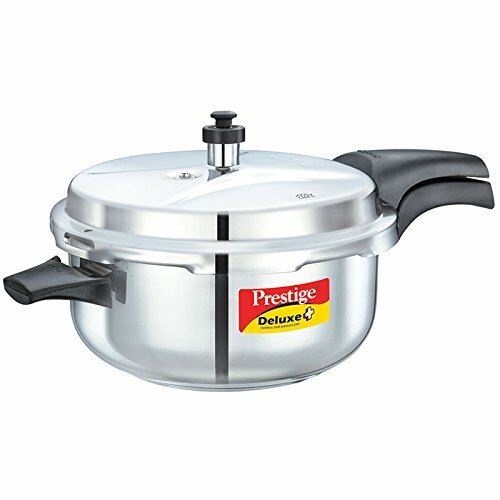 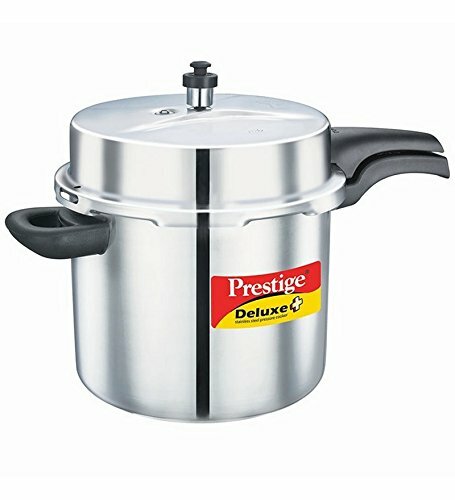 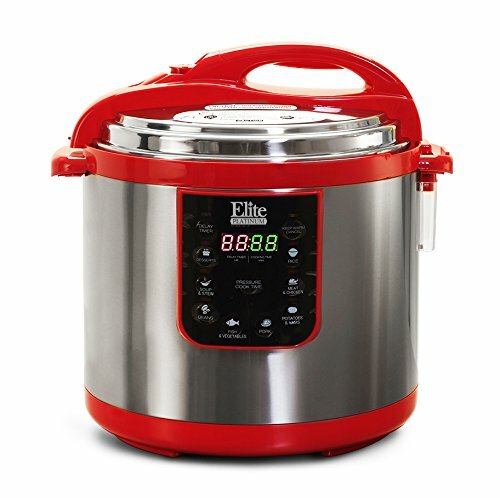 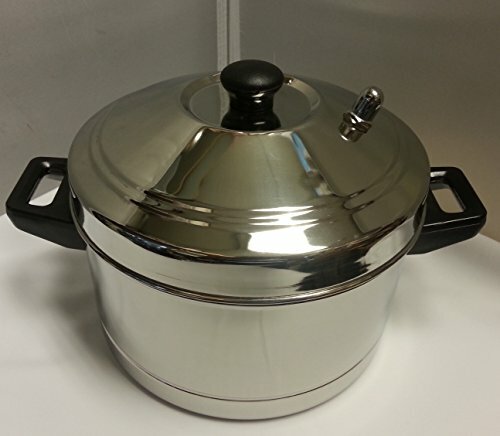 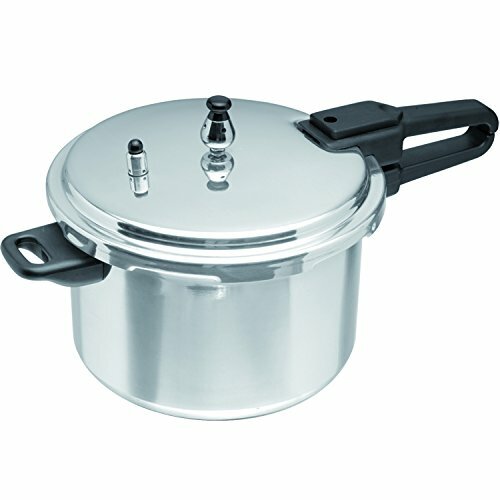 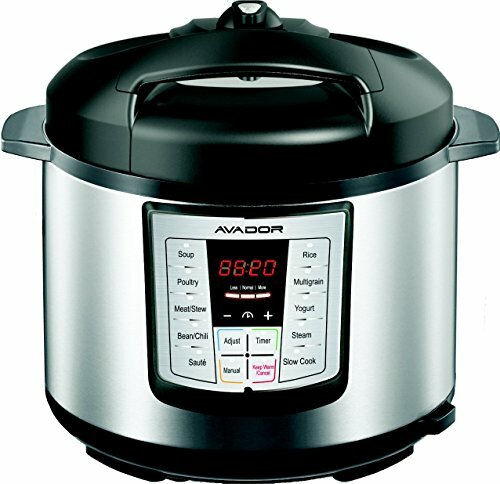 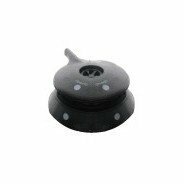 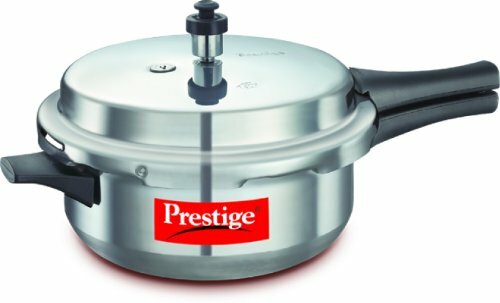 IMUSA 7.5Qt pressure cooker is easy to use and a must have for those who live on the go. 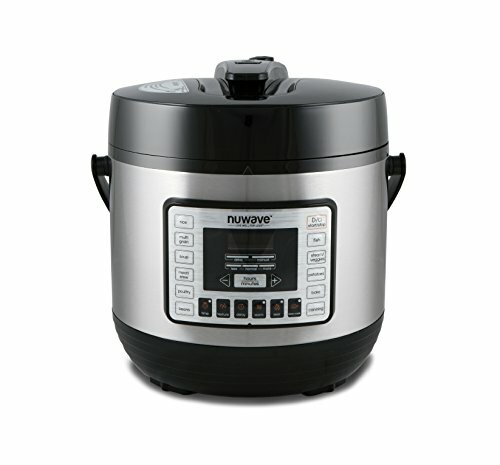 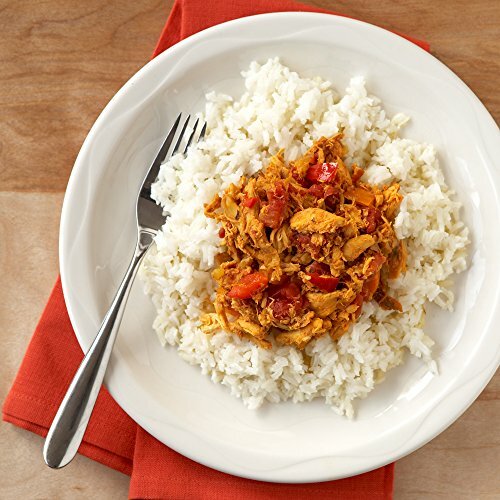 Reduce cooking times by up to 75-percent while maintaining more nutrients and flavor and minerals than traditional cooking.